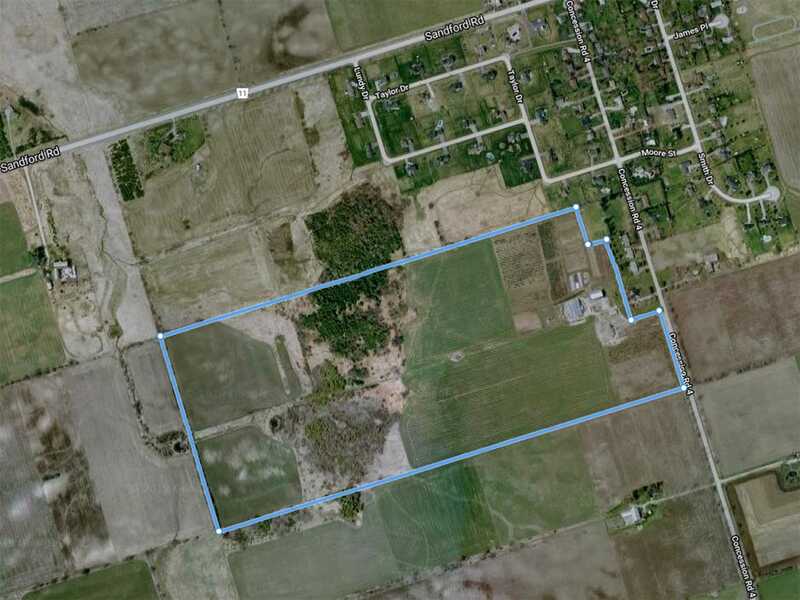 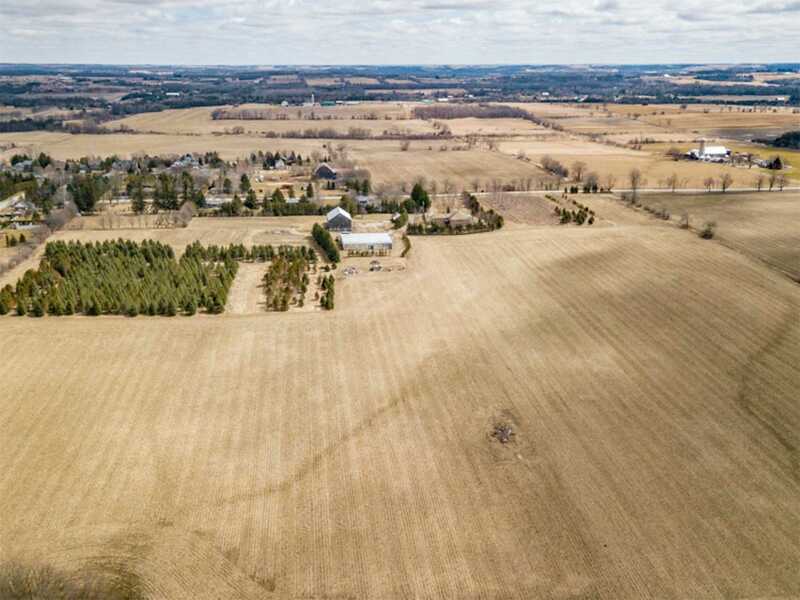 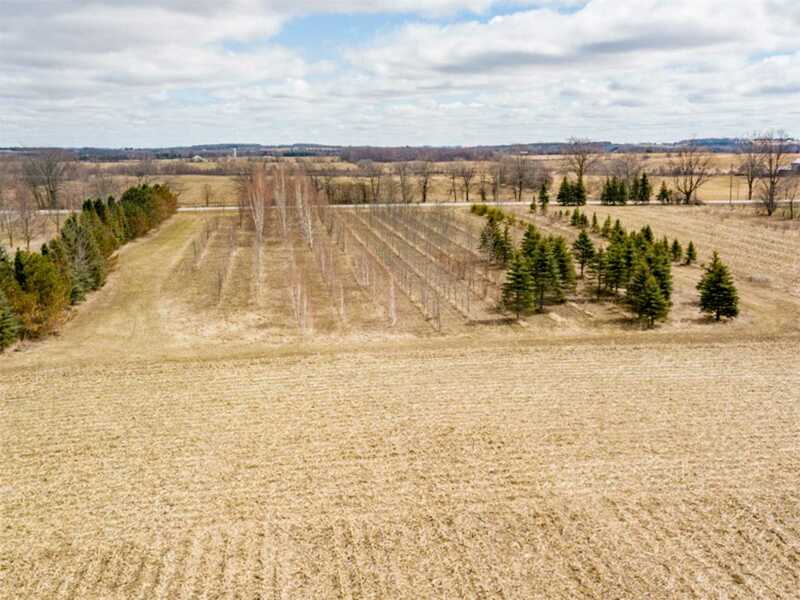 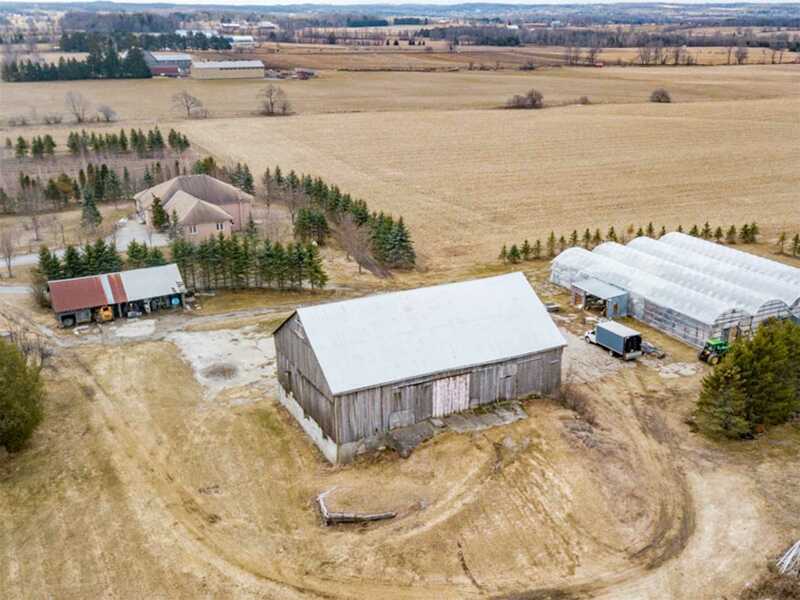 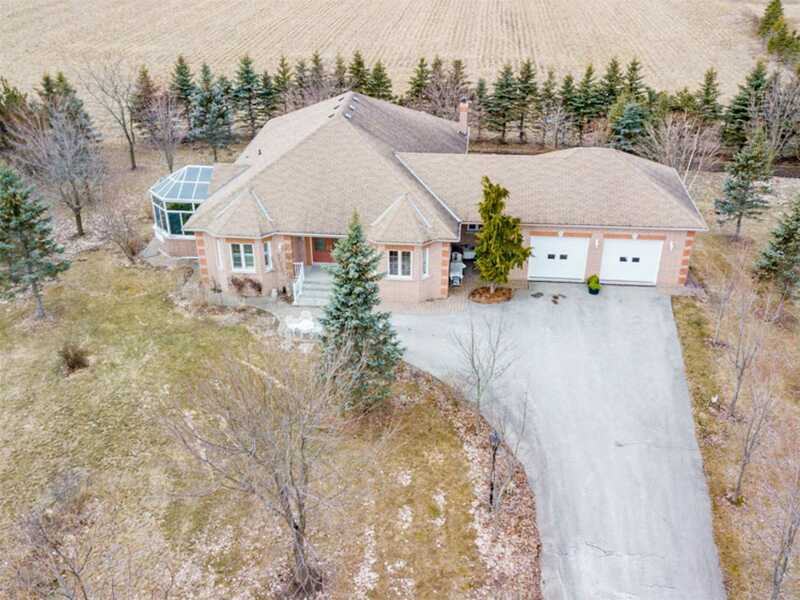 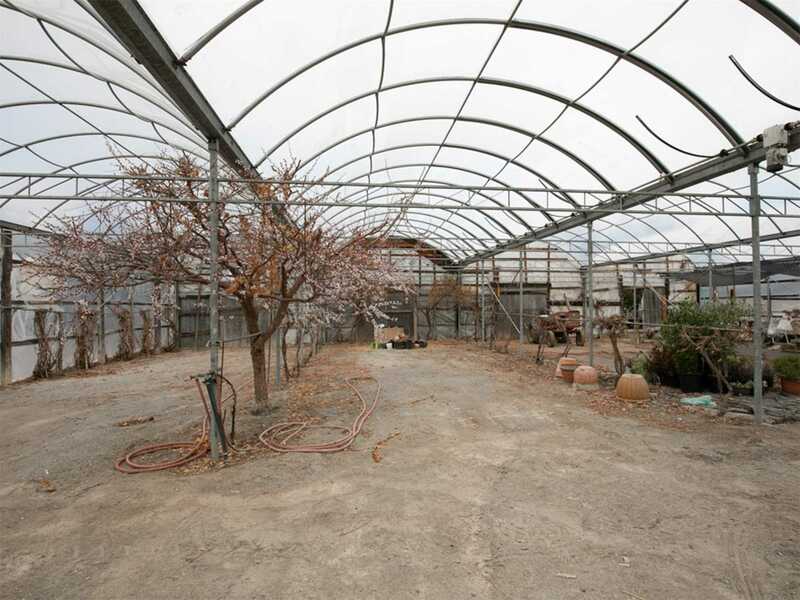 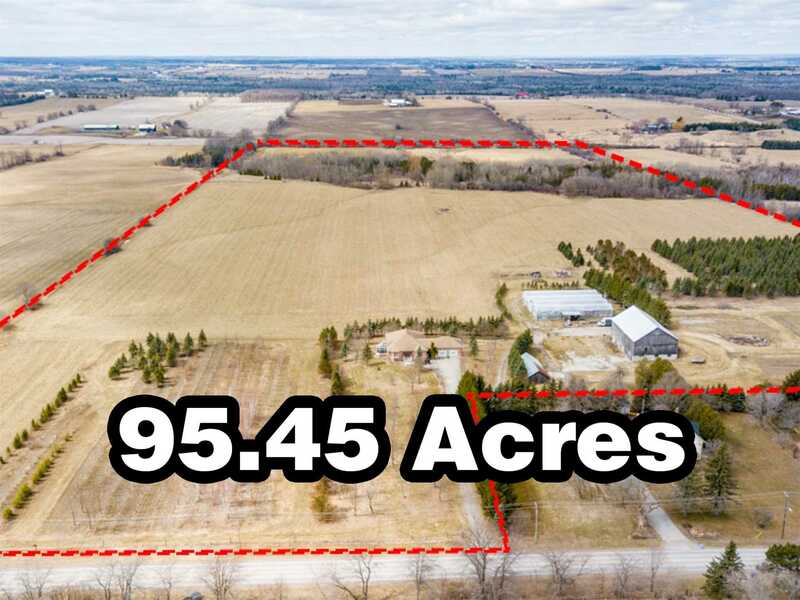 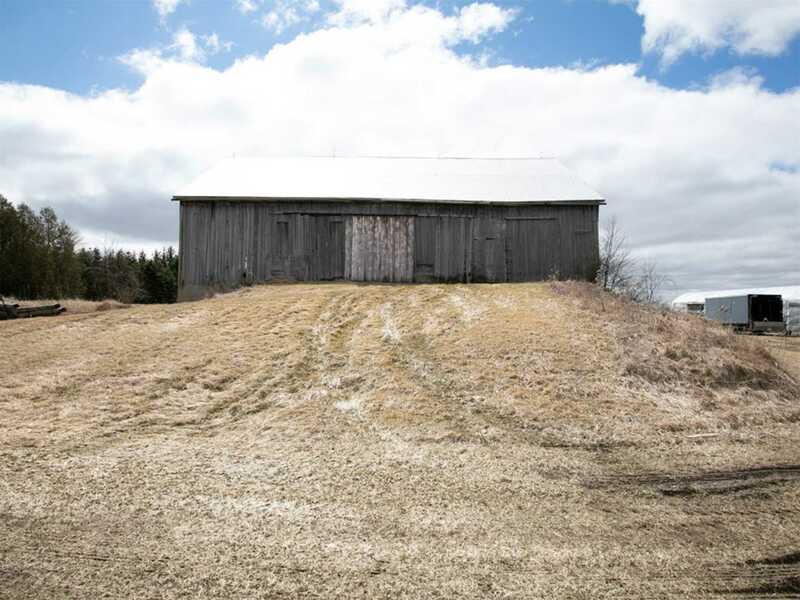 Spectacular 95.45Ac Farm With Custom Built 2547Sf Bungalow, Multiple Greenhouses, (Was Former Nursery), Barn, Drive Shed, Planted Hay, Approx 60Ac Workable/Rentable Land. 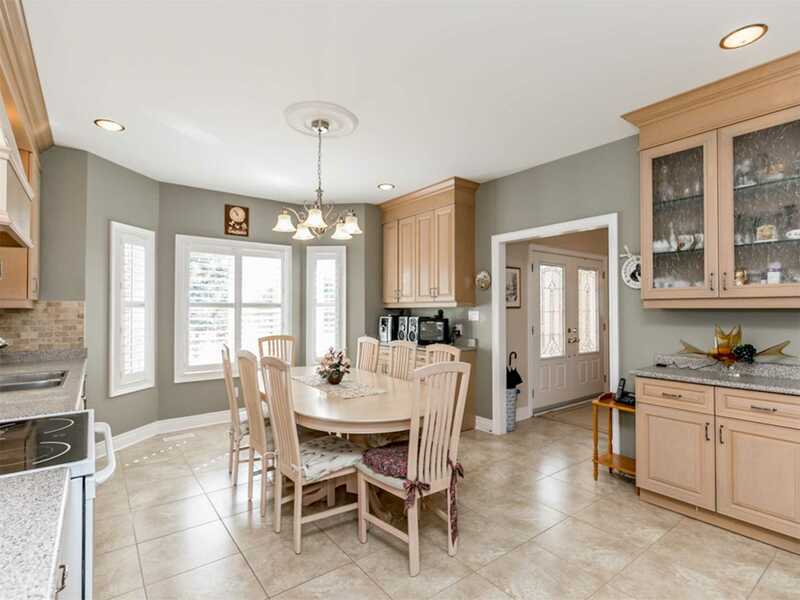 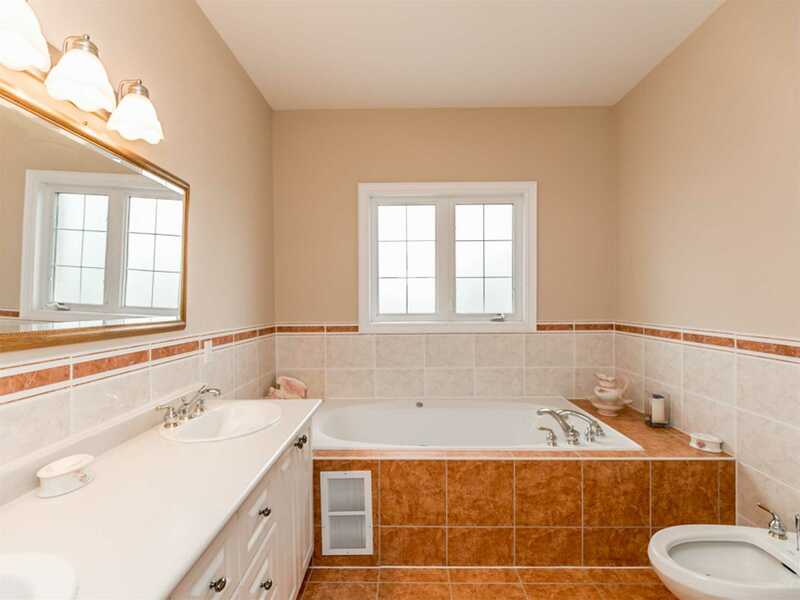 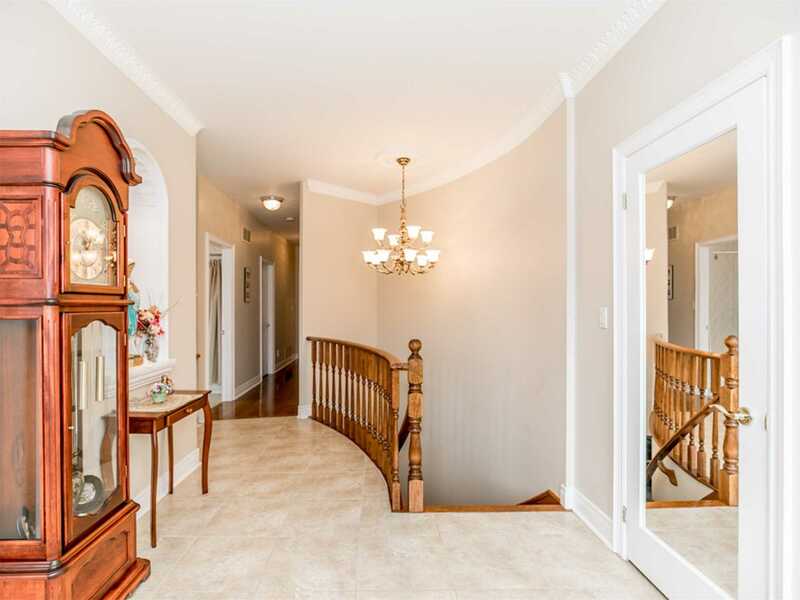 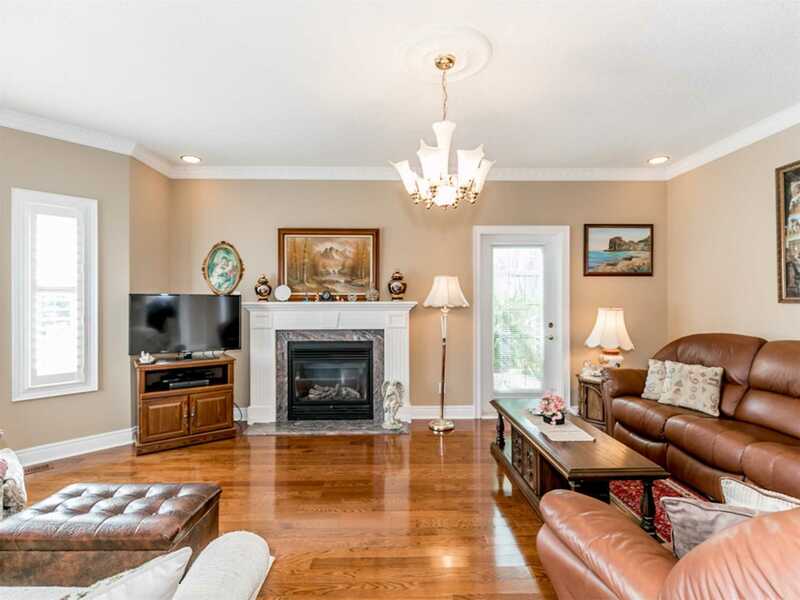 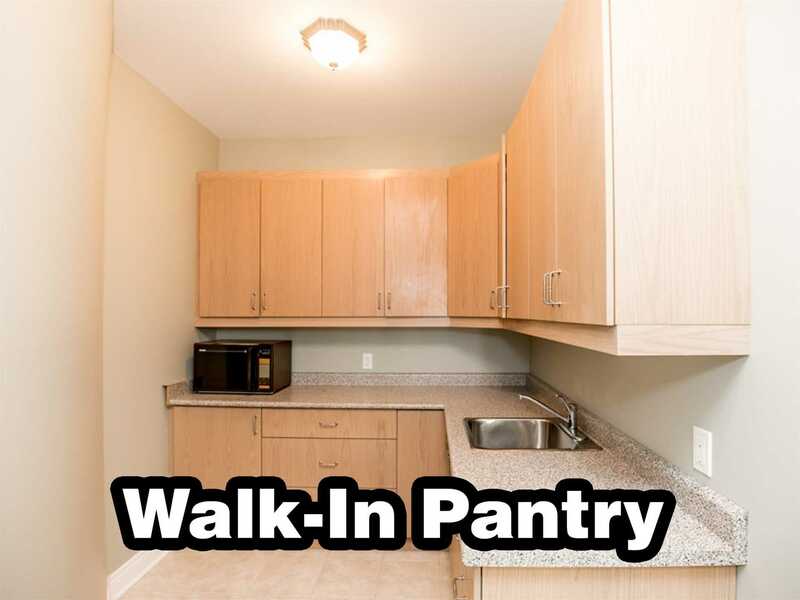 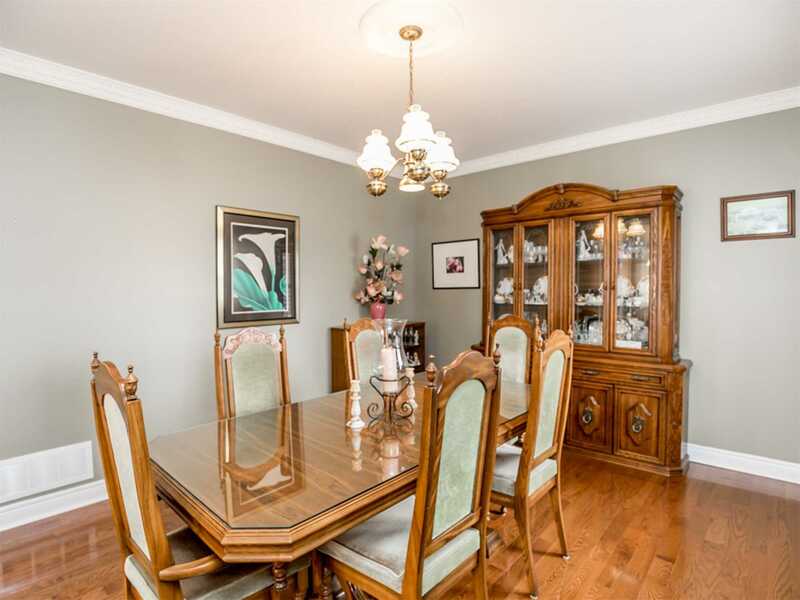 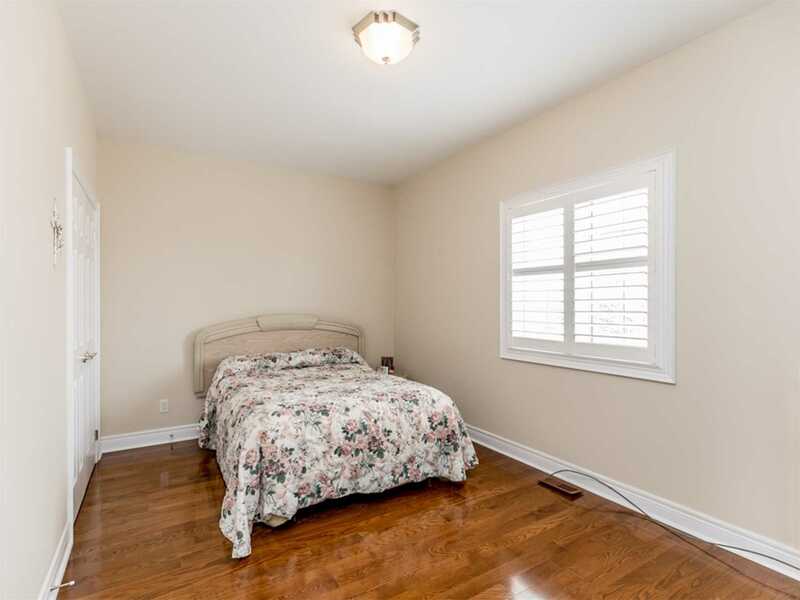 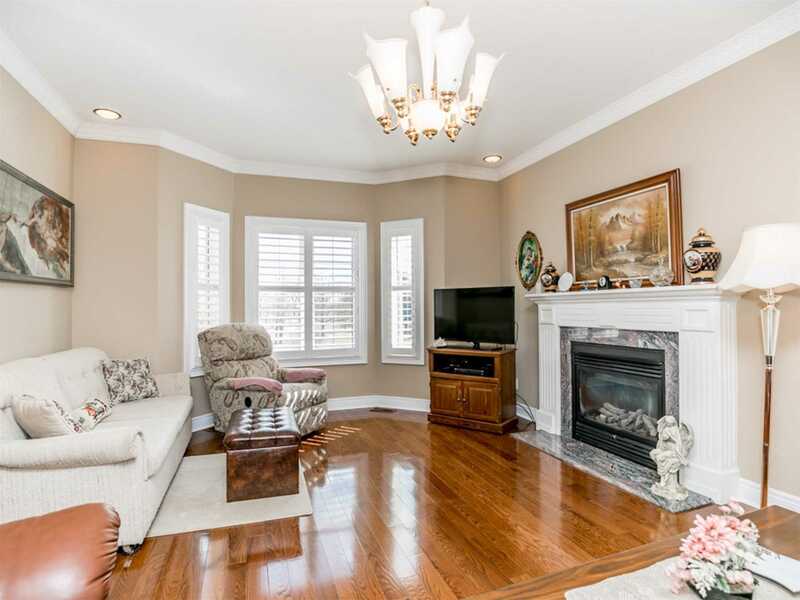 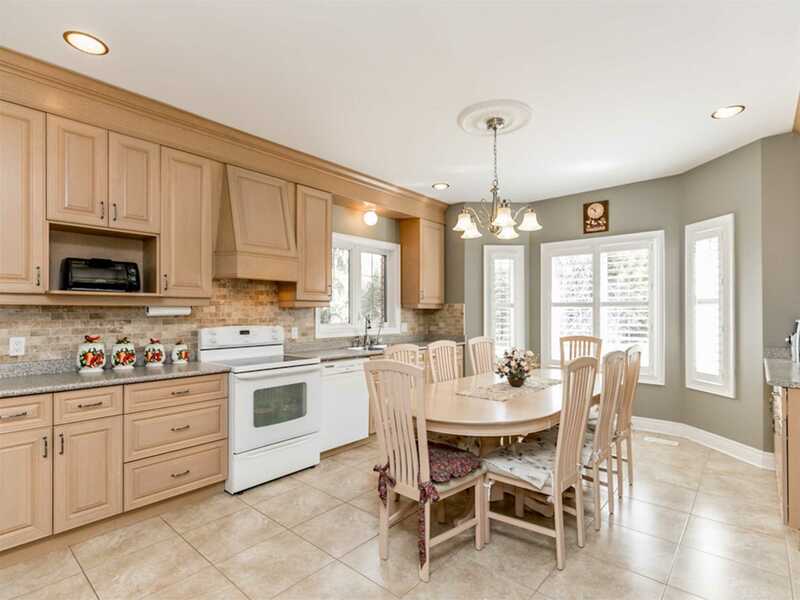 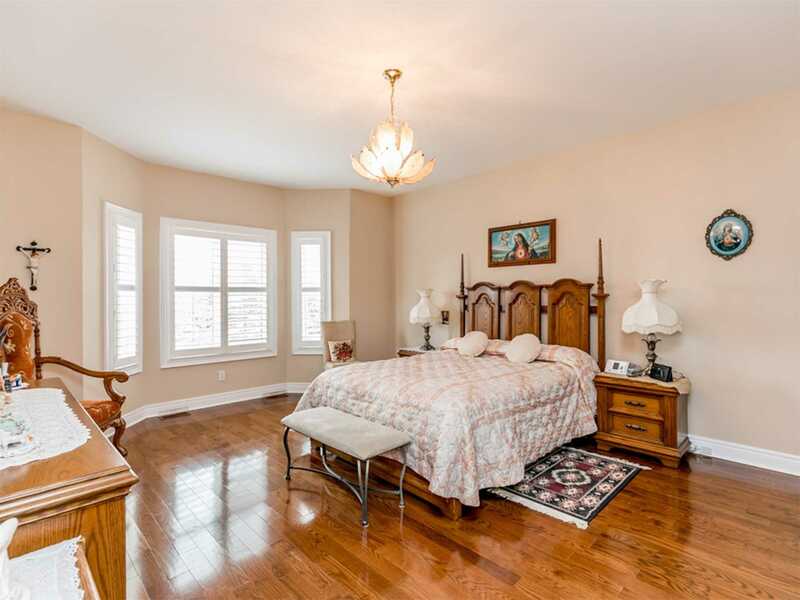 Bungalow Has Fabulous Floor Plan, 9Ft Ceilings, Large Rooms, 2 Kitchens, Vaulted All Season Sunroom, W/O Basement & 2 Car Garage Which Has Be Excavated Underneath. . 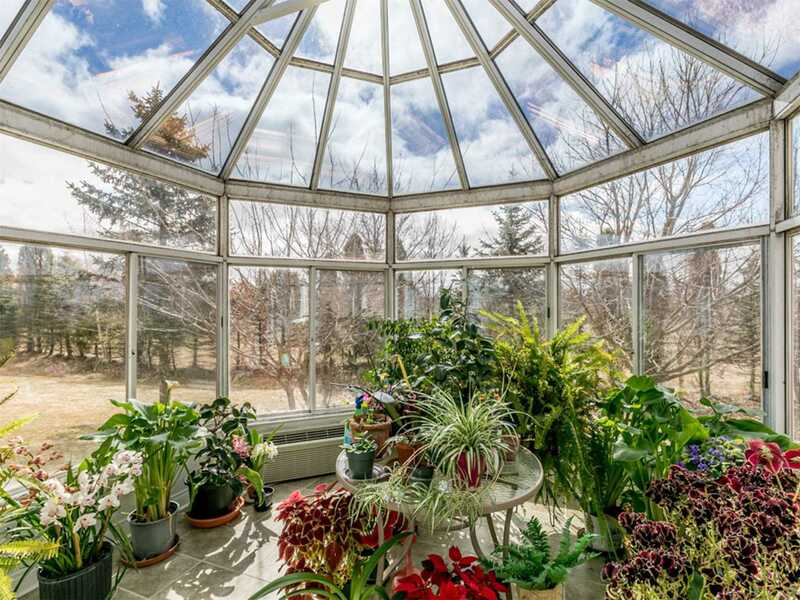 Endless Potential! 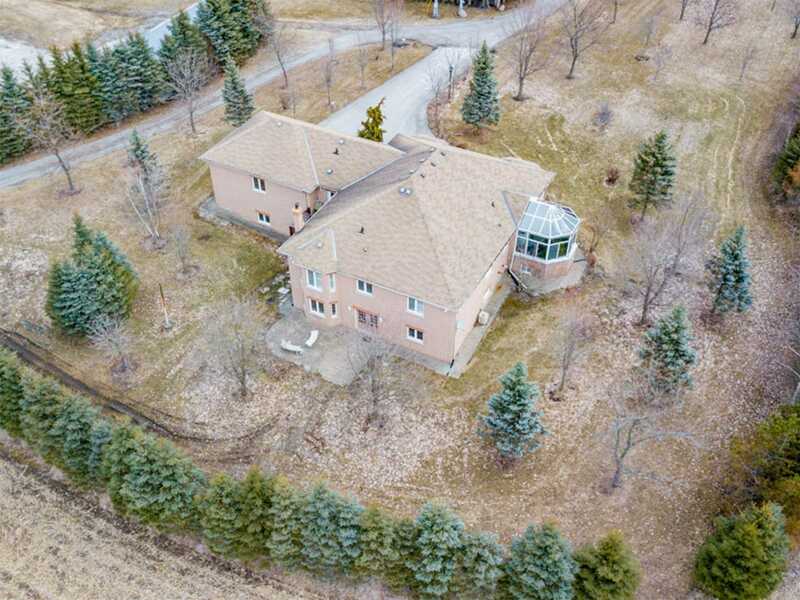 Next To Sandford Estate Enclave.